Some of the uses for essential oils are anxiety relief, blood pressure reduction, pain relief, respiratory infections and for treating coughs. [3, 10, 11] Uses, benefits and effectiveness vary depending on the individual, their health status and diagnosis, plus the oil used. Consult your doctor for advice about which oil would be best for your particular situation. Basil oil has antimicrobial, anti-fungal, anti-parasitic, and insecticidal properties. Hyssopus officinalis: Hyssop oil is used to for digestive, intestinal and respiratory problems, and urinary tract infections, circulation problems, HIV/AIDS, menstrual cramps, wounds, and skin irritations. There isn't enough evidence to support these uses, and the FDA does not regulate, endorse or support the use of essential oils. Hyssop oil is also used as flavoring in food and as a fragrance in perfume. There are a few different ways to extract or distill essential oils from plants. Extracting oils using water and steam involves steam entering from outside the still while the plant is held above the water in a grate. This method is used with herbs and leaves. Another form of distillation -- the most common -- uses only steam to break down the plant and retrieve the essential oils. During this process, steam is injected at a higher temperature and pressure than other methods. In water distillation, used mostly with flowers, the water touches the plant. Hydro-diffusion is similar to steam distillation except that steam enters through the top of the still and distillation time is shorter. It's used with tougher plant materials, such as wood and seed. This method is used to extract oil by softening the plant in warm water. Onion, garlic and wintergreen are examples of plant oils accessed in this manner. 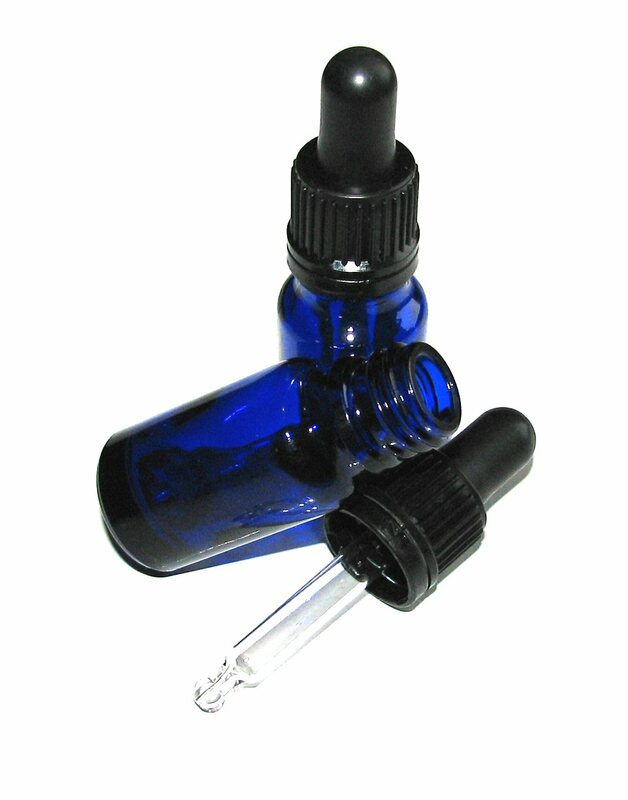 Essential oils can be accessed by prodding with spikes. Rinds are placed on a spiked platform that rotates within a container, which helps release the oils. Machines are also used to access oils from fruit. Side effects are not common if essential oils are used as directed. Taking large amounts of essential oils orally can have adverse side effects. Citrus oils may cause sun sensitivity. 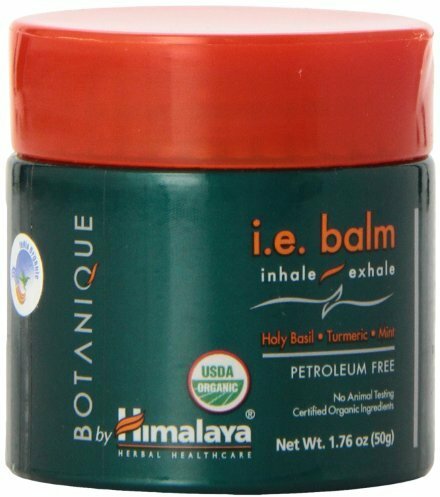 Tamanu oil could cause allergic contact dermatitis. Possible side effects of wintergreen oil include breathing problems, and face, tongue, throat and/or lip swelling. It can also cause burning, blistering and pain at the application site. You may need to seek medical care immediately. especially if airways become or at risk of becoming blocked. Don't use wintergreen oil on open wounds or irritated skin. Don't apply wintergreen to the eyes, nose and mouth. Avoid getting it on contact lenses and dentures. Talk to your doctor before using wintergreen oil if you have allergies or serious medical conditions. Do not administer wintergreen to children under 12 years old without consulting a doctor. Don't bandage areas treated with wintergreen oil. Wearing clothing is okay. Avoid applying wintergreen oil following bathing or shaving. 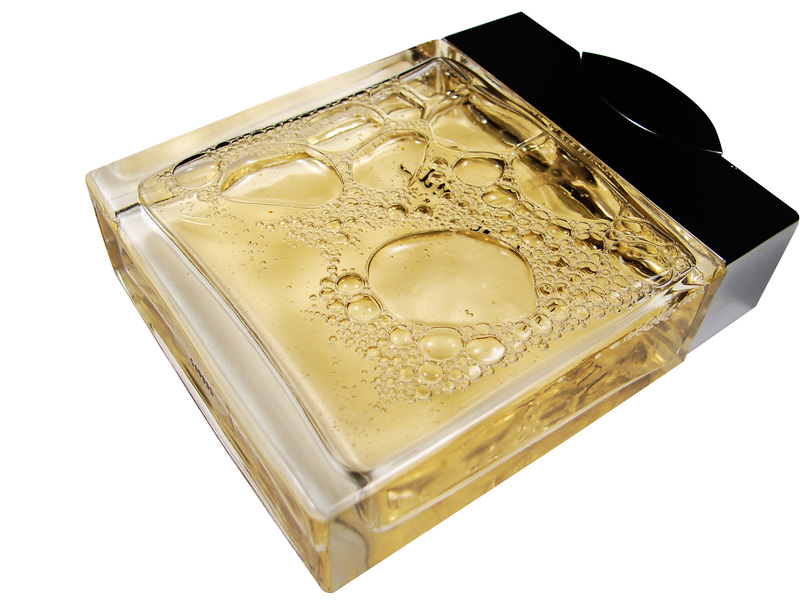 Store oils at room temperature in a dry, cool place and out of reach of children and pets. Essential oil from herbs can be toxic and cause an allergic reaction, even in small doses. 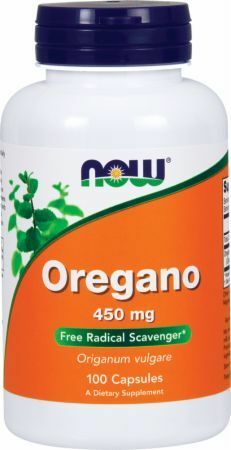 You should not use oregano oil if you have severe liver and kidney disease. Hyssop oil may cause seizures. Do not use it if you have a history of seizures. Do not administer hyssop oil to children. It could cause convulsions. Eucalyptus must be diluted before use on the skin or orally. Taking 3.5mL of undiluted eucalyptus oil can cause death. Signs of eucalyptus poisoning include dizziness, stomach pain, muscle weakness, constricted pupils and breathing problems. Eucalyptus oil may cause vomiting, nausea and diarrhea. 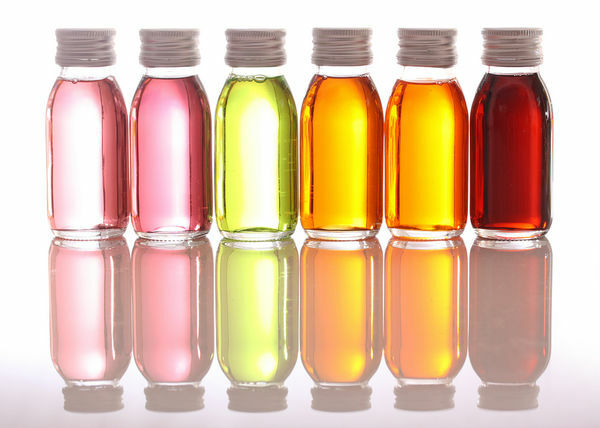 To find the best deals on essential oils, check out PricePlow's buying guide. Our price comparisons make it easy to find the lowest prices from any health store on the web. You can save from 30% to 50% by buying through the listings on this page versus your local retail store. We typically recommend NOW Foods. No gimmicks or marketing hype, but a great value from a company you can trust. Plus, they are a cGMP-compliant facility. Their 100% pure and blended essential oils are labeled, so you can be confident about what you're buying. Because NOW Foods does not standardize their oils, batches can vary from one season to the next. NOW Foods analyzes their products with on-site equipment to make sure their products meet certain specifications. Their quality assurance and control departments follow essential-oil and flower-Industry standards. Inhalation and diluted topical skin application are the most common forms of essential oil usage. Oils made via chemical processes aren't considered true essential oils. An oil's chemical composition may vary depending on the individual plant, species, harvest method and location. Essential oils are highly volatile -- they're unpredictable by nature and can evaporate quickly at normal temperatures. Tell your doctor about all medications you are taking, including herbs, over-the-counter, prescriptions, vitamins, minerals and alternative products. Natural products aren't guaranteed safe. 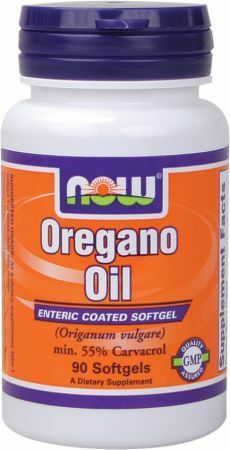 Use as directed and under the care of a physician or qualified natural medicine professional. National Association for Holistic Aromatherapy; "What are Essential Oils?" 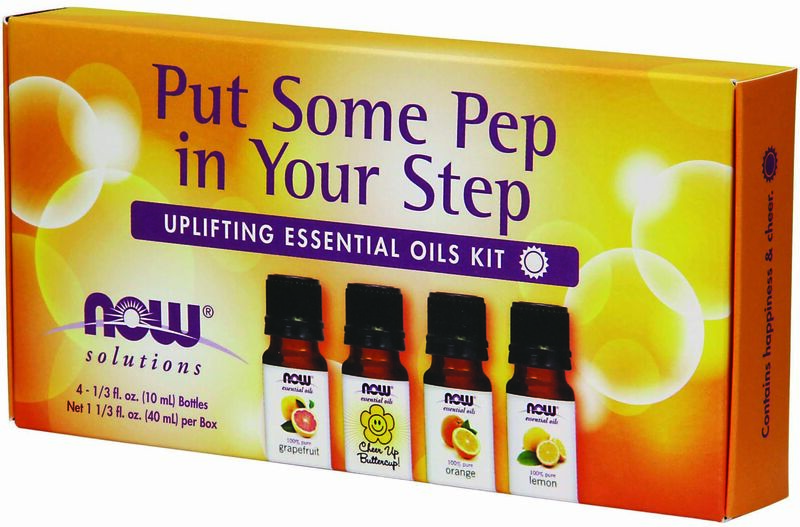 NOW Foods; "Essential Oil FAQs"
National Cancer Institute; Aromatherapy and Essential Oils; "Questions and Answers about Aromatherapy"
National Cancer Institute; Aromatherapy and Essential Oils; "Overview"
National Association for Holistic Aromatherapy; "How Are Essential Oils Extracted?" Sign up for future Essential Oil news! Click the button below to sign up for future Essential Oil news, deals, coupons, and reviews! 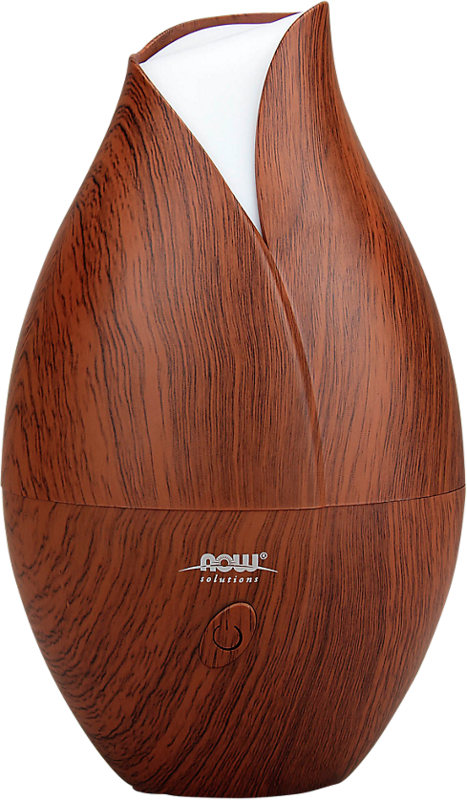 Sign up for future Essential Oil deals and coupons! Click the button below to sign up for future Essential Oil deals, news, and coupons! $11.87 This is a Buy 1 Get 1 FREE offer! This slightly minty, slightly spicy herb is actually a member of the mint family. 90 Softgels 1 Oz. 2 Oz.